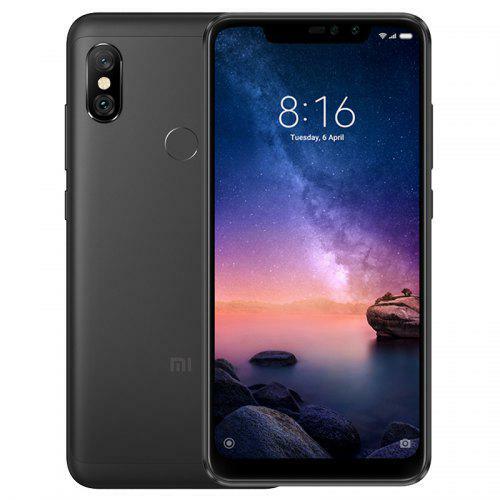 alaTest has collected and analyzed 29 reviews of Xiaomi Mi 8. The average rating for this product is 4.1/5, compared to an average rating of 4.1/5 for other Cell phones for all reviews. People really like the durability and camera. The screen and price are also appreciated, but many are critical about the sound. There are some mixed reviews about the usability. We analyzed user and expert ratings, product age and more factors. 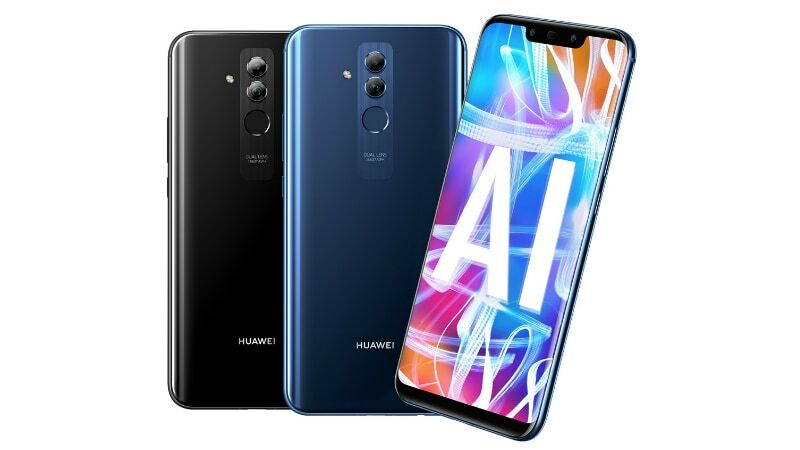 Compared to other Cell phones the Xiaomi Mi 8 is awarded an overall alaScore™ of 93/100 = Excellent quality.